News by Lindsay M. and Matt C.
Good news, everyone! 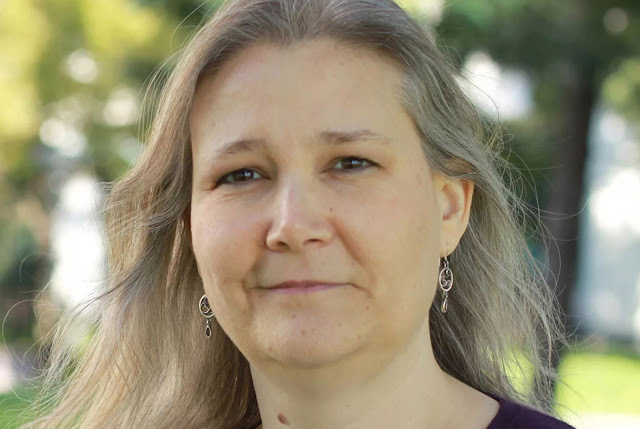 Amy Hennig — a game industry stalwart best known as the creator of the Uncharted series — has moved on EA and opened her own indie studio. This comes in the wake of the cancellation of an untitled Star Wars game she had been working on with EA's Visceral Games, a studio that was shut down last year. Prior to joining Visceral, she worked at Naughty Dog as creative director on the first three Uncharted games, and she also wrote and directed a few of Crystal Dynamics' Legacy of Kain games. In a recent interview with Eurogamer, Hennig revealed that she left EA in January. "I'm working independently and staying independent. I just started my own small little independent studio and am consulting with some people. I'm hoping to bring some people on board, I would love to have a little company of about six to eight people, 15 at the most, and do some more projects, do some VR stuff - I'm consulting with some VR companies and doing a ton of research because I haven't played a lot to immerse myself in it." Hennig joins a growing number of high-profile game creatives who've moved away from AAA development into the indie space, such as Ken Levine, Keiji Inafune, and Cliff Blezinski. A lot of people—myself included—were excited about what she'd be able to do with the Star Wars license. That said, I'm far more interested to see what she creates without being beholden to a major publisher. Fantasy Life Online is a spin-off of one of my favourite 3DS titles (Fantasy Life), and I’m so hopeful that it will eventually be released outside of Japan. For now, though, news regarding the impending release (this summer!) in Japan in enough, and this past week, Level-5 brought us both a new key visual and a trailer. 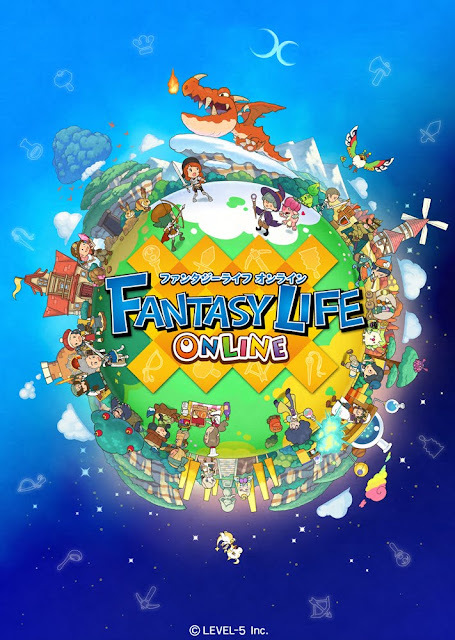 Fantasy Life Online allows you to choose from 12 characters types, each classified as a “Life.” Your chosen life will have a steep impact on the way you experience the world around you. There are three Life categories: battle specialists, master creators, and material gathering experts. The mobile game coming to Android and iOS allows even more choices than Life — it’s up to you whether you adventure alone or with friends, although with friends sounds like far more fun. You can live in a village with the friends you’ve met in-game, gather materials to craft equipment, and fight foes. In 2005, work began on a fan-made crossover fighting game called Card Saga Wars, with plans to include all manner of characters from different games. Such crossovers were common within the community using MUGEN — an open-ended fighting game development tool — but Card Saga Wars was unique in that it had all original sprites, giving it a far more professional look than your typical MUGEN project. Sadly, development on the game ceased, and it never saw the light of day. Until now, that is. Last week, developers Ahruon and Orkimides released a prototype from 2011. 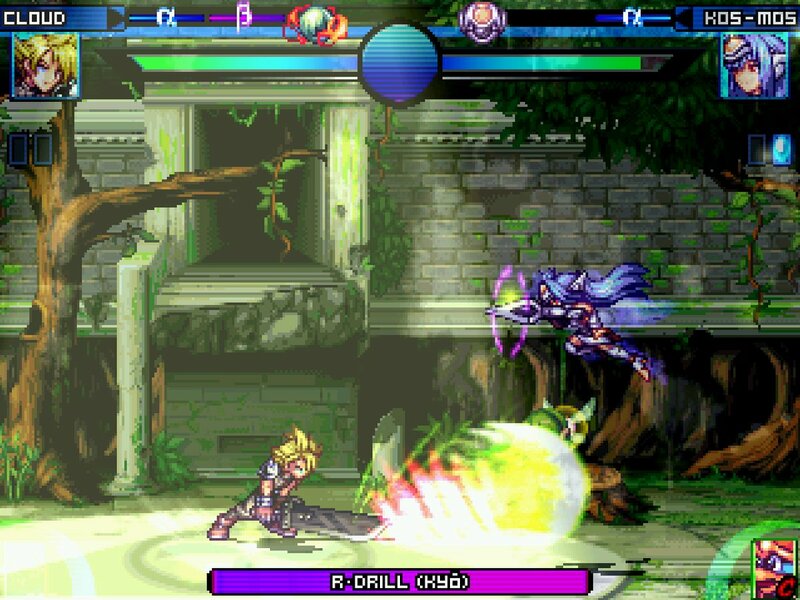 Being a prototype, it has its share of bugs, unbalanced characters, and some placeholder art and music, but it's got a couple of different game modes and eight playable characters: Link (The Legend of Zelda), Cloud (Final Fantasy VII), KOSMOS (Xenosaga), X (Megaman X), Crono (Chrono Trigger), Etna (Disgaea), Ivy (Soul Calibur), and Soma (Castlevania Dawn of Sorrow). Fans are already diving in and figuring out some crazy combos, and some have even hacked in some form of online play—though Arhuon has no idea how that works. It's worth noting that development isn't starting on Card Saga Wars again. "This doesn't mean we are continuing the project, we want to move on and start something new as an actual project we can actually make a living of it," said Arhuon in a tweet. "We are releasing this to show what was done before we had to stop making it." That said, the devs have a few small updates planned for the public prototype. A game like this probably never could get made anyway for licensing reasons, but it's still nice to see a passion project like this get some attention. Adorable colour-matching in space: meet Yuso! You’ll travel through 80 levels set across the solar system, clearing Yuso from each planet they inhabit. Sure, they’re cute, but can they ever make your life difficult! The game gets progressively harder by introducing new colours and gadgets, but an open progression system means there is no getting stuck in one place and discarding the entire game. A Yuso next to one of the same colour means you can pop them as well as any around that are the same colour... but if the Yuso connected is a different colour, it will change to the one you popped. In addition to Yuso, there are also bombs and nightcaps: both count down as you pop Yuso, but the bomb is like a normal exploding Yuso while the nightcap puts any Yuso in range to sleep. Yuso will be available July 5 on Android, iOS, and Nintendo Switch.